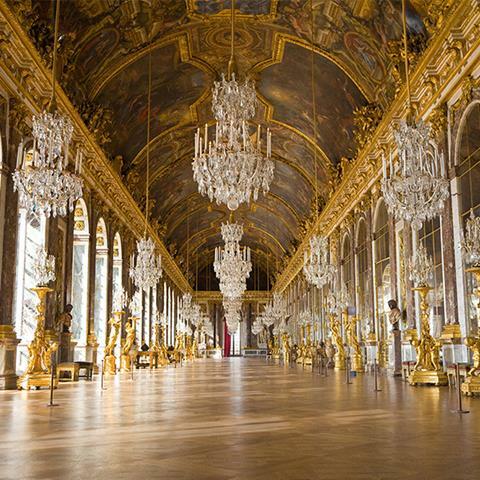 Versailles: Treasures from the Palace will be on show at the National Gallery of Australia Canberra from 9 December 2016. Airport travellers won’t miss our beautiful installation celebrating blockbuster exhibition of the summer. 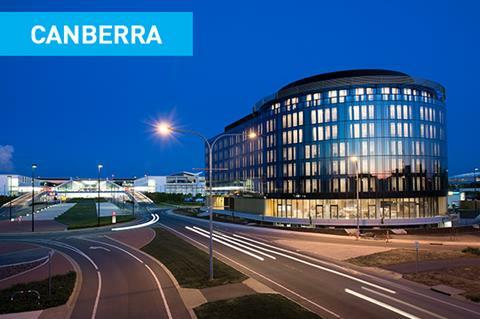 Vibe Hotel Canberra Airport has won the Emil Sodersten Award for Interior Design at the 2016 National Institute of Architecture Awards. This is the highest accolade in Australia for interior design and open to all projects across Australia - not just hotels. Celebrate the season with live festive music in the atrium every afternoon throughout December until Christmas Eve. 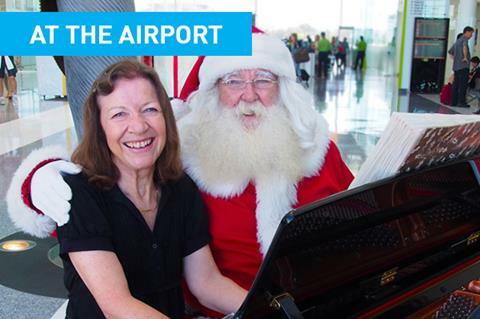 Santa Claus is coming to the airport from 19 to 23 December and will be handing out Christmas gifts to some lucky travellers. 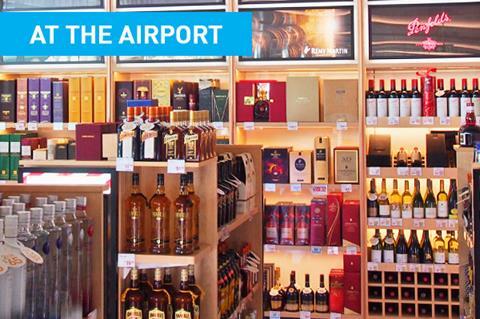 When you FlyCBR International you can shop at JR/Duty Free Australia. Pick up gifts for loved ones in time for Christmas or simply treat yourself to the excellent range of fragrances, alcohol and luxury and travel goods. 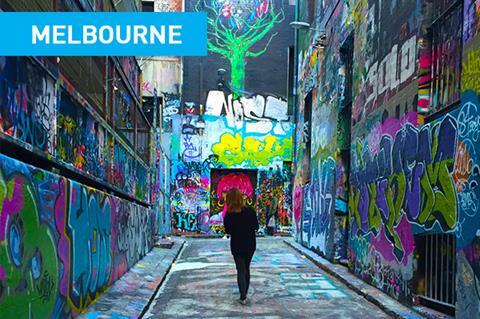 On December 8, Canberra will welcome the first passengers from Melbourne flying with Tigerair. Take advantage of fares starting from $69 and fly from Canberra to Victoria’s capital and explore the hub of arts, culture, sport and shopping. 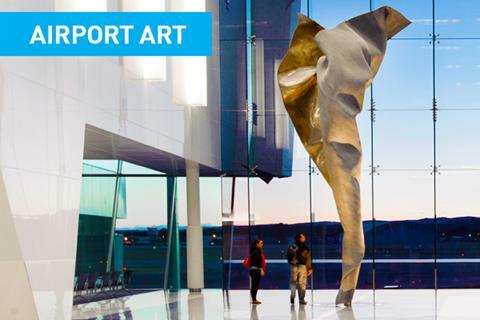 The 7.5m high bronze sculpture in the Canberra Airport atrium is the most photographed sculpture at the terminal. It is part of the series ‘I am’ by leading contemporary sculptor Andrew Rogers. Canberra Airport, ACT, 2609, Australia.